Perimeter scaffolding structures cover the whole perimeter of the building in question. 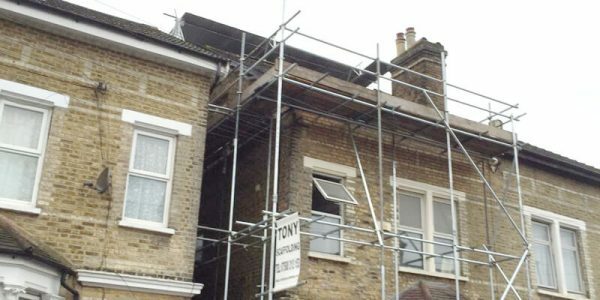 The scaffolding solutions we offer at Tony Scaffolding are highly versatile. 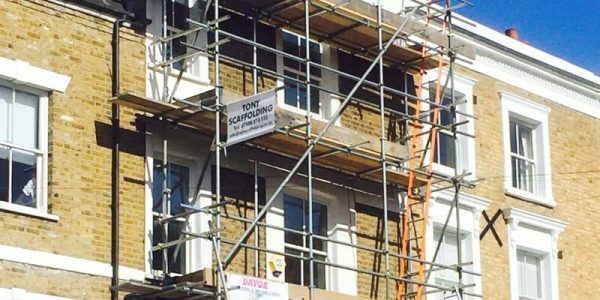 We provide a wide array of scaffolding systems, ranging from small scale scaffolds that are best suited for domestic projects to full scale scaffolds covering buildings as high as 10-15 floors. 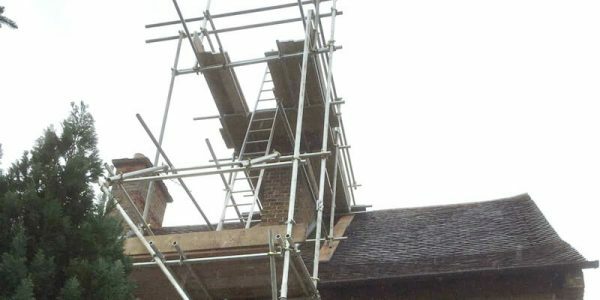 However, the nature of each scaffolding project varies, and we understand this concept. 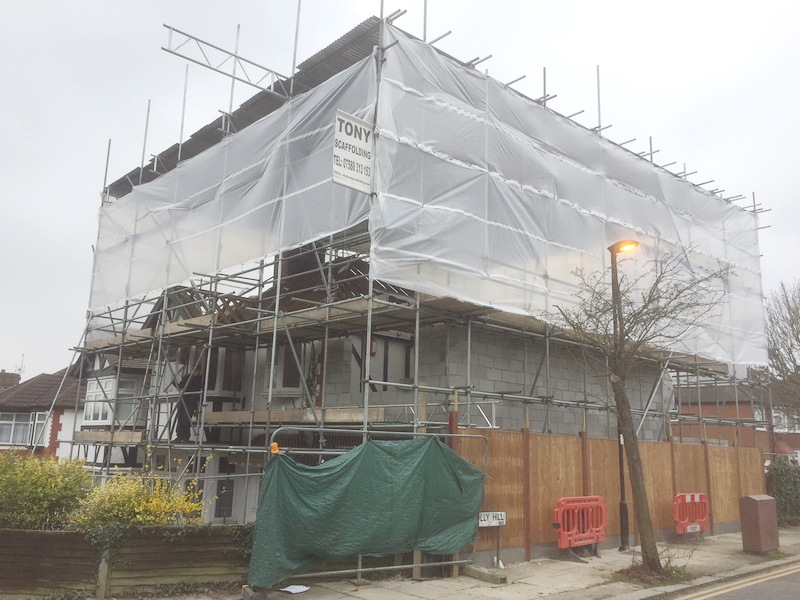 Rather than using the same scaffolding structure for each project, we take our time to study the construction site carefully before coming up with a specialised design. 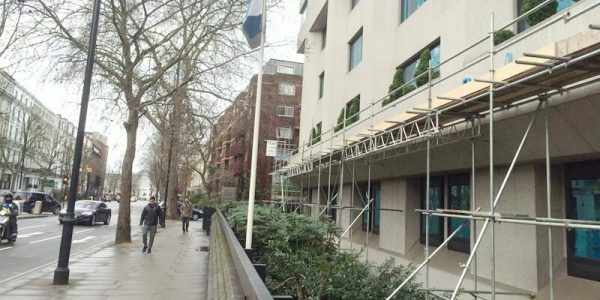 Perimeter scaffolding is designed to provide support for workers on the perimeter of a building during a construction project. These scaffolds are either made from high quality wood or durable aluminium pipes and tubes. 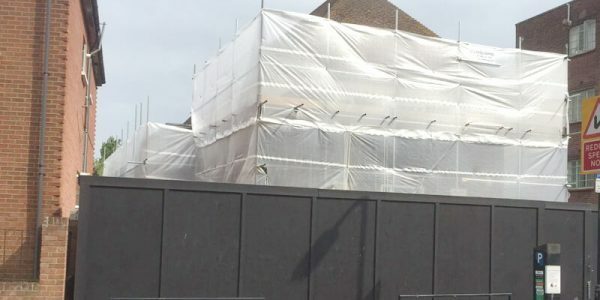 The whole perimeter of the building is covered to provide maximum freedom for the workers. 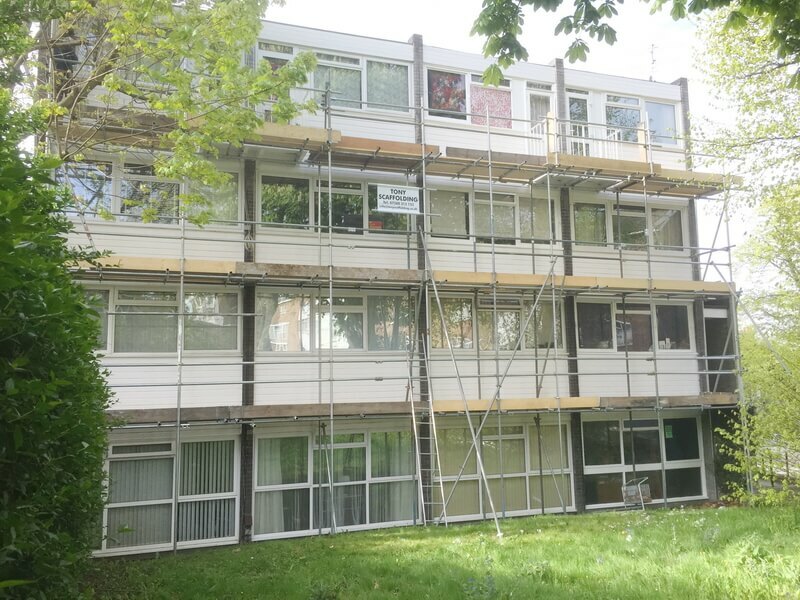 By using high quality wood and aluminium, our team of expert installers will create a strong, load-bearing platform. Of course, there are certain limitations involved in every project. 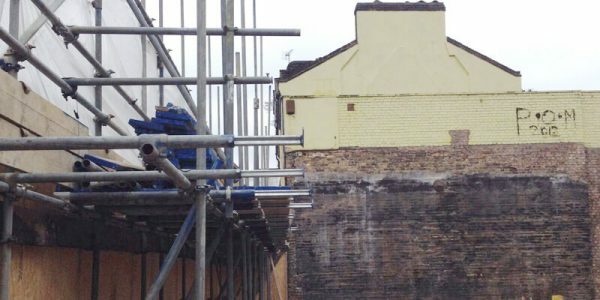 Certain scaffolding structures do not provide as much versatility for the workers; however, we carefully study the building’s perimeter and determine prudent access points before starting work on the scaffolding. This allows us to create easily accessible structures that facilitate smooth working procedures. 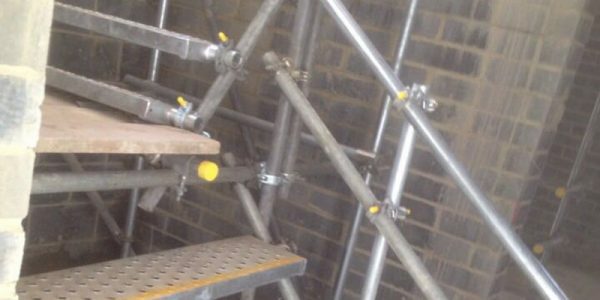 Workers have to be very careful when moving about on a perimeter scaffolding structure, as they will be exposed to the elements by working outside. 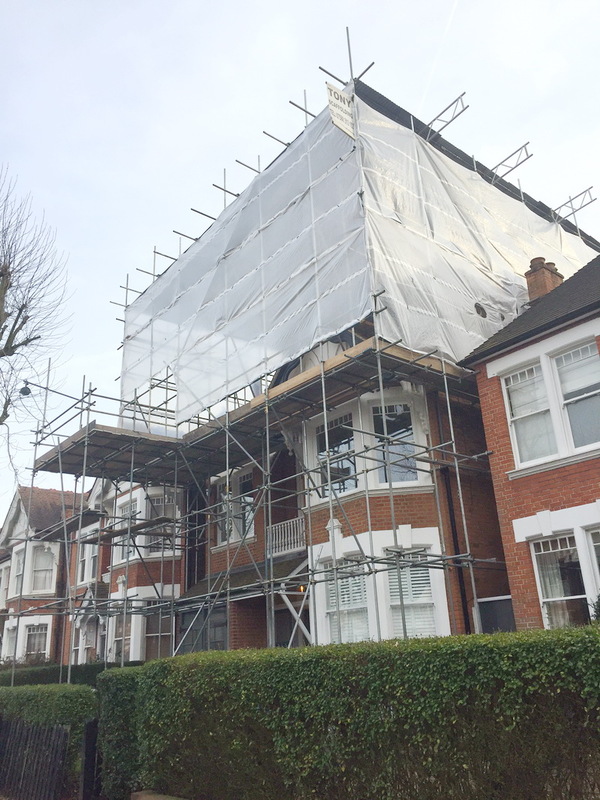 Our scaffolding services are widely renowned throughout South London and Surrey. 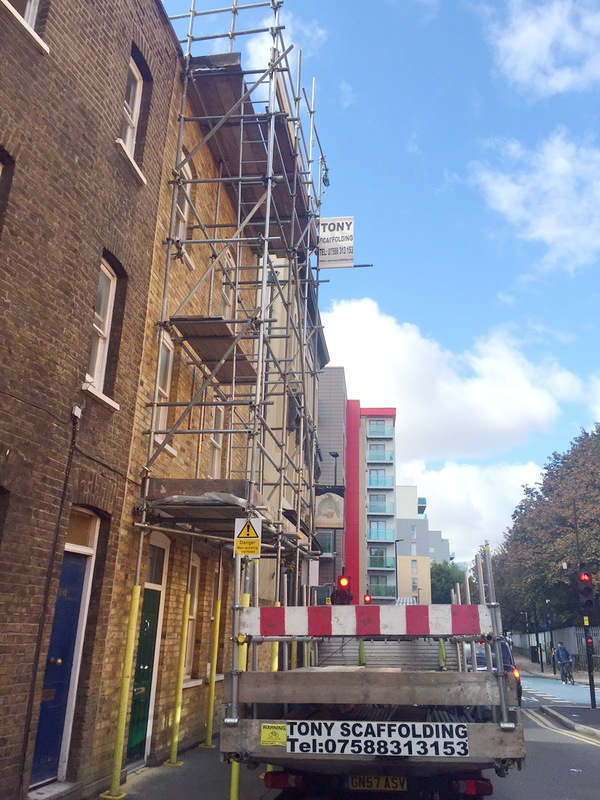 At Tony Scaffolding, we have set up perimeter scaffolds on various kinds of different buildings and housing structures. One of the reasons why so many people prefer using our services is because we offer a very competitive pricing quote. Give us a call today to find out more! We will discuss all of the relevant details with our clients before work begins, especially with regard to your prospective budget. 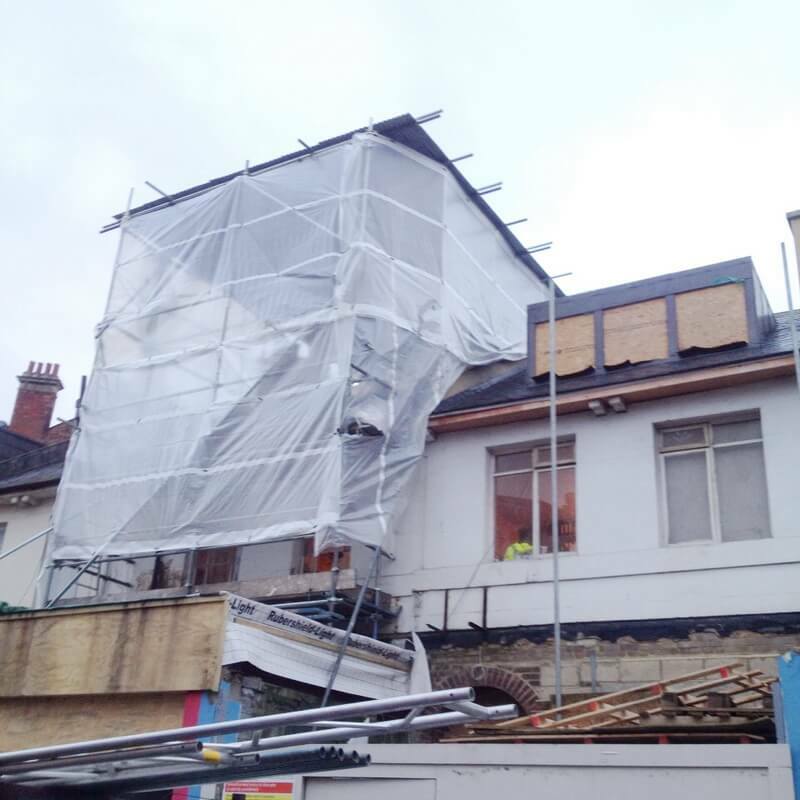 Of course, wooden perimeter scaffolds are much cheaper than metallic scaffolds, primarily due to the difference in materials. 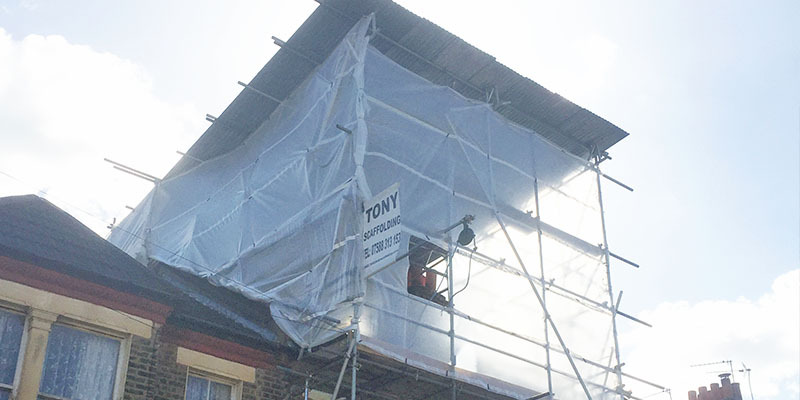 Tony Scaffolding is dedicated to providing quality services for our customers. 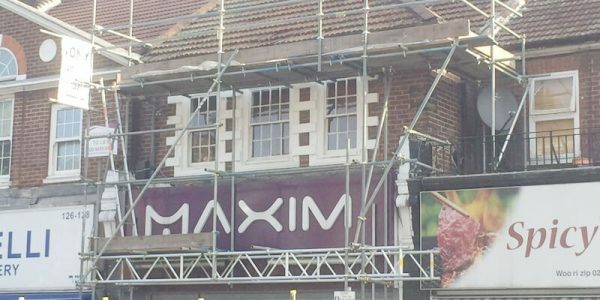 We provide full support to our clients after the structure has been set up as well. If you need any more information, feel free to call us using the given contact numbers!